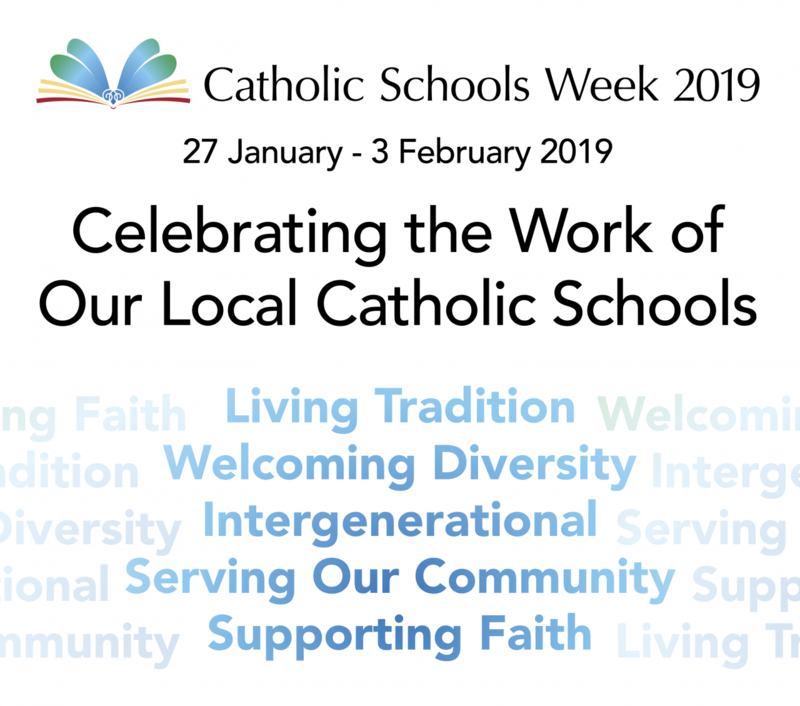 Catholic Schools Week 2019 will run from 27th January to 3rd February 2019. The theme for Catholic Schools Week this year is: Catholic Schools: Celebrating the Work of Our Local Catholic Schools. Saint Paul writes in his first letter to the Corinthians; 'For just as the body is one and has many members, and all the members of the body, though many, are one body, so it is with Christ.' Each Catholic school is a vital member of the one community which is called to work towards the Kingdom of God. Each Catholic school contributes to this mission in a unique way. This year, celebrate the unique contribution and work of your own Catholic school.